Genos International helps professionals apply core emotional intelligence skills that enhance their self-awareness, empathy, leadership and resilience. In our world of ‘do more with less’, applying emotional intelligence at work is fundamental to success. 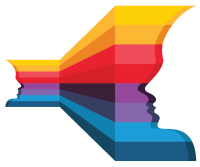 Genos International was formed in 2002 by Swinburne University to bring to the market the first Australian model and measure of emotional intelligence developed by Dr Ben Palmer and Professor Con Stough. 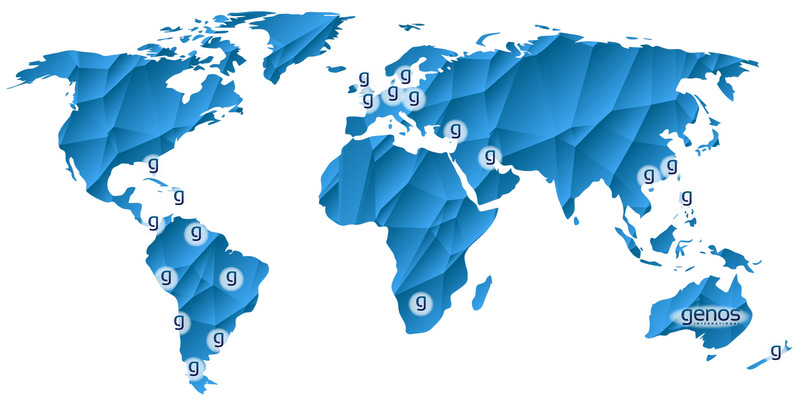 Since this time, Genos has grown into an integrated product and service firm now operating in Australia and the UK, with an extensive partner network offering Genos assessments and programs across North America, South America, Europe, India, China, South Africa, South East Asia and New Zealand. Our team includes experts in assessment and survey design, research, building learning programs, and integrating these to deliver results into businesses. All our coaches and facilitators are credentialed and experienced professionals themselves. We practise what we teach and each share a personal commitment to what we do. Our clients choose Genos because of our exemplary science, content, credibility, customer service and above all, the results we’ve generated. Our partners, Certified EI Practitioners, Authorized Distributors and Certified Executive Educators choose us because of our unparalleled commitment to making them successful. Genos Opportunity is the official website of Genos International EU. The EU team is led by Deiric McCann, Head of International and Aoife Gorey, Director of Marketing and Partnerships. Our unique model combines Emotional Intelligence and employee engagement into a single, integrated offering with proven measurements and training/coaching opportunities in between. The Genos Model was designed for powerful development and really “shows the needle moving” in organizations focused on growing these areas..
Do you want to know exactly how our assessment was developed? For detailed information relevant to the psychometric properties of Genos EI assessments, check out our Technical Manual. We have an extensive publication list. Review our Research Papers.